Managing diabetes effectively as you get older is essential if you hope to retain good quality of life in retirement. It is a serious disease that if ignored can lead to dangerous health problems, but when you take control and lead a healthy, sensible lifestyle you can minimize the disease’s impact and live life to the full. The key way you can control and even reverse symptoms of diabetes is with your diet choices. The biggest risk for developing diabetes is being overweight, especially if you tend to carry fat around your abdomen. This type of deep fat is linked to insulin resistance, and if your waist circumference is more than 35 inches (for a woman) or 40 inches (for a man) you are at risk of diabetes. Eating right is vital to controlling diabetes, but this doesn’t mean cutting out your favourite treats altogether or going on a special diabetic’s diet. You can enjoy the occasional dessert or high-carb, fatty treat as long as it’s part of a healthy diet plan. It is important that you choose high fibre, slow release carbohydrates. Start by swapping white rice, pasta and bread for wholemeal options. These slow release carbs are much better for your blood sugar levels. If you eat a lot of potatoes, try trading these for sweet potatoes or squash. As a diabetic you should be aiming for a low glycemic diet. 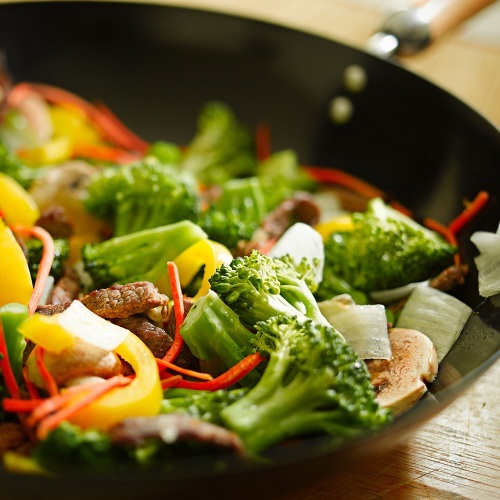 You can achieve this with non-starchy vegetables, unprocessed grains, a handful of protein with your meal and gaining healthy fats from olive oil and nuts. You should eat slowly and stop when you become full, as well making sure you always have breakfast and don’t skip any meals. Eat one or two snacks daily, so as to maintain healthy sugar levels. Smoking is of course bad for everybody’s health, but is especially dangerous for diabetics. It is a proven independent risk factor of diabetes, and increases the risk of complications developing. If you have diabetes, you are already at an increased risk of developing cardiovascular diseases, having a heart attack, stroke or experiencing circulatory problems. 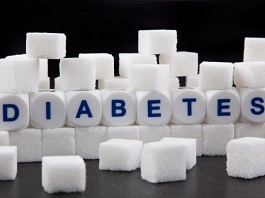 Diabetes occurs when a person doesn’t have enough insulin in their body. Smoking affects circulation by increasing heart rate as well as making blood vessel walls sticky and encouraging dangerous fatty build up. Smoking when you have diabetes increases the risk of limb amputations, due to blood vessel disease, kidney disease, nerve damage, gum disease and eye damage. Quitting smoking is one of wisest decisions you can make as a diabetic. Exercise increases the amount of glucose used by the muscles for energy, lowering their levels in the body. Being active will help your body use insulin efficiently, meaning over time you may have to take less. Exercise obviously also helps you keep your weight down; important for those suffering with diabetes. You should aim to get at least two and a half hours of moderate to vigorous physical activity every week, and try to do some physical exercise every day. It is best if you spread this amount out rather than do it all in one go; try 30 minutes of activity every day, five days a week. Emily Bradbury is writing on behalf of Solihull Care, a Midland based company who offer respite, residential and domiciliary care; a service tailored to be appropriate to the care receiver. The Burden Of Diabetes World Diabetes Day 2017 A Healthy Mouth Leads To a Healthy Heart Which Health Problems Can Cause Blindness?